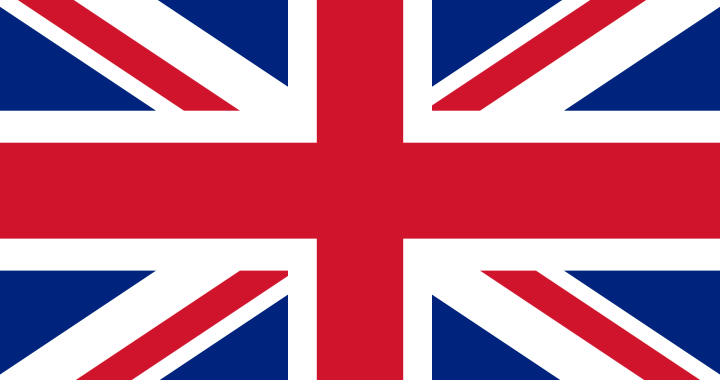 Important Changes Regarding Submission of Visa Applications in the United Kingdom. Visa applications can be submitted and passports collected from 08:00 to 16:00 at the VFS Global Centres from Mondays to Fridays, omitting weekends, South African Public Holidays and UK Bank Holidays. The published processing time is 7 working days for short term visa applications and 32 working days for long term visa applications. The costs for utilizing the Visa’s Facilitation Centre, in addition to the visa fees, is £35.00. A Premium Lounge service will also be available to all applicants at an additional cost. Applicants will be assisted in a separate lounge area, to ensure that visa applications are submitted as expeditiously as possible. In addition, there is also a tracking system available which allows applicants to monitor the progress of their application. Applicants can register to receive text messages updating them on the status of their application. The High Commission will retain applicants’ passports whilst the application is pending. Should applicants want their passport returned, they will have to prepare a cover letter including passport information, the reason why they would like the passport returned and a contact number. The passport will then be released and applicants will be instructed to return passports within 32 working days after the date of submission. Retrieving a passport will therefore not delay the application, but valid reasons for retrieving passports will be required.